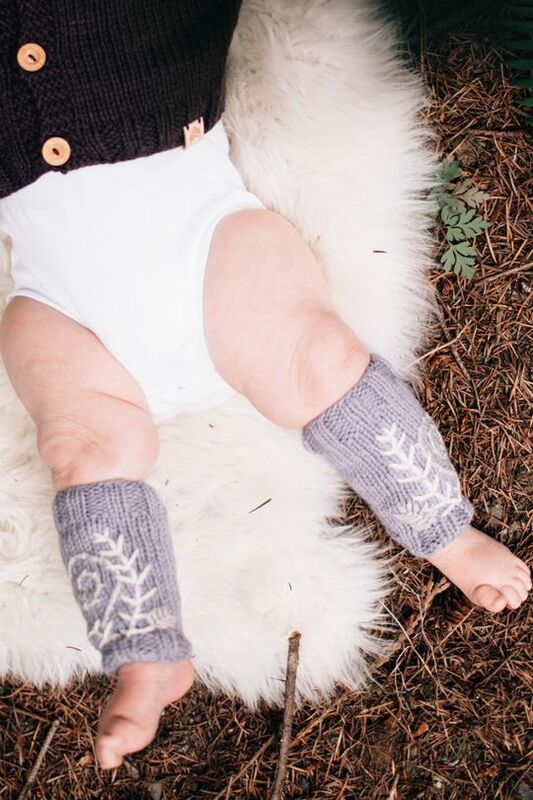 Mouse in the House brings ethically-crafted goods to children. 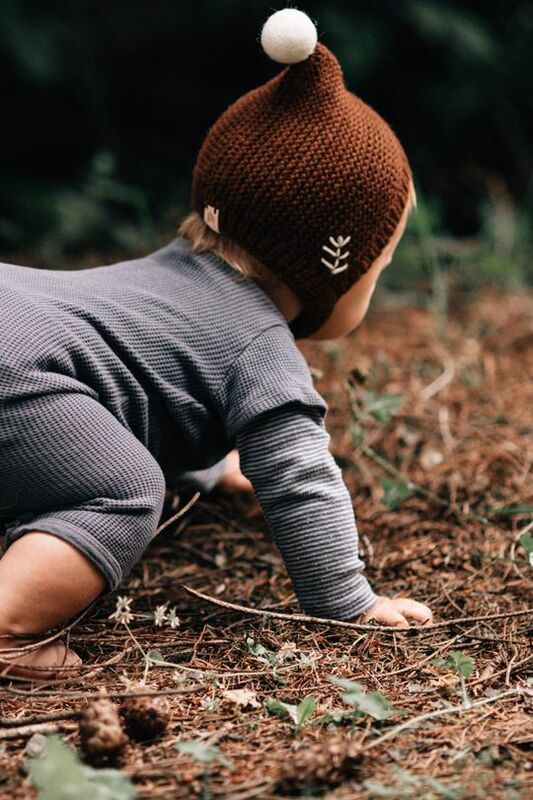 Their first collection includes cozy Merino wool handmade knits for boys and girls ages 0-4, featuring carefully hand-embroidered ferns inspired by this shop’s roots in the Pacific Northwest and made by talented women in Nepal. 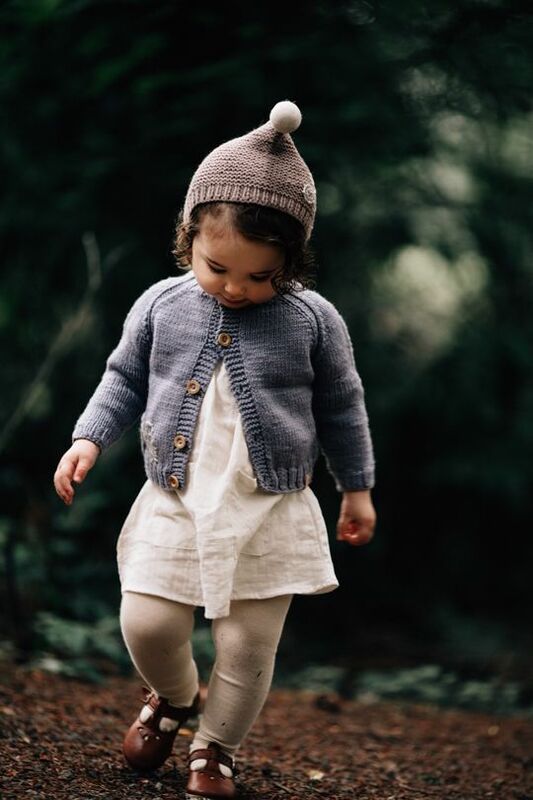 The collection is simply gorgeous – cardigans, bloomers, bonnets, leg warmers, mittens… The pieces feature simple - rustic even - shapes, each adorned with such sweet embroidery and available in a series of beautiful tones - bramble, dusk, bark, frost and shadow - as found in nature. 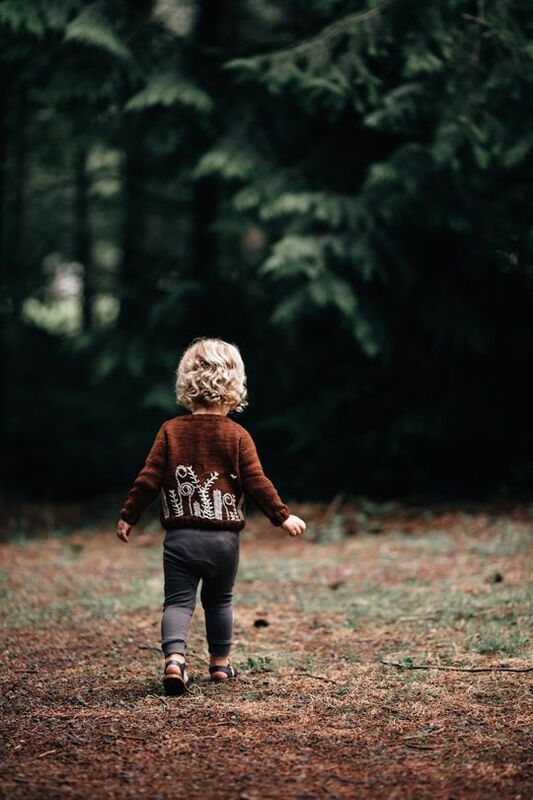 Mouse in the House deeply value the importance of seeking out high quality, sustainable, natural materials that are produced in ethical ways with respect to humans and planet. 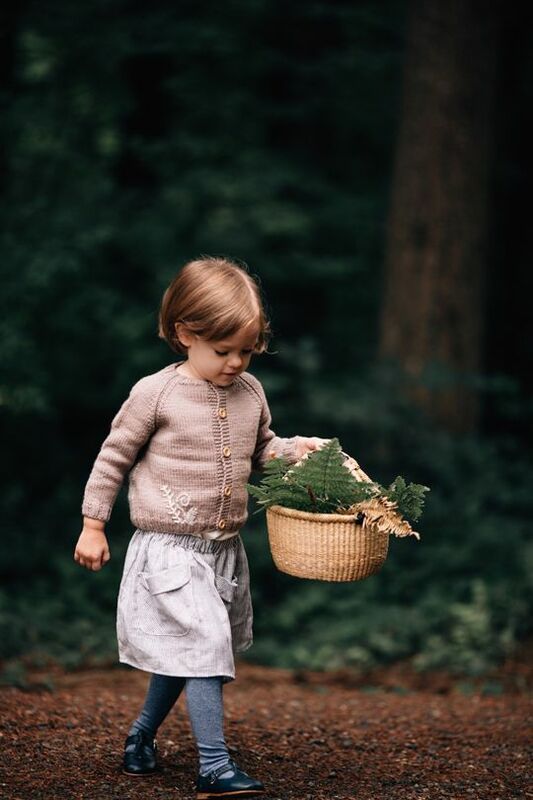 By sourcing elements locally and providing jobs to as many as possible, this shop provides children with clothing that was thoughtfully and responsibly made, whilst quality ensures each garment can be loved and handed on, time and again. More than just beautiful products, this brand brings economic opportunity to underprivileged women in developing nations. By paying an above average wage, providing job skills development and reinvesting 5% of all sales directly into their communities, they help improve quality of life, promote self-reliance, and advance the cause of prosperity for their makers.